Q: Why is this film considered one of the greatest of all time? Q: Were those actual apes in the Dawn of Man sequence? 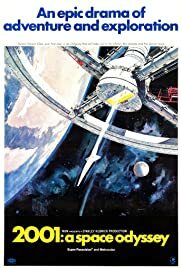 Q: I just watched "2001: A Space Odyssey", and I didn't really understand what was happening. How can I understand the film better? 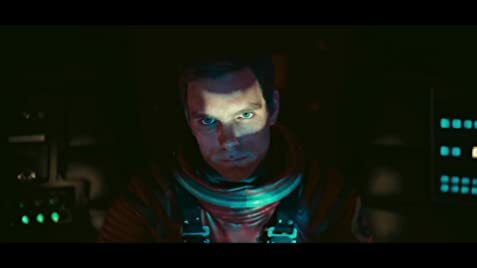 There are two schools of thought about 2001: A SPACE ODYSSEY. One, is that it is the greatest science-fiction epic ever made. This is supported by those who claim to understand the complexities involved and leading up the Star Child ending. The others, like myself, find it as absorbing as watching paint dry on woodwork. The musical background is glorious, the colors are dazzling, and there's an interesting use of HAL as a villainous computer. Beyond that, there is nothing the least bit interesting about the human characters (trite dialogue and no personality or warmth to any of the individuals), the pace is unbelievably slow (so the intellectually gifted can philosophize on the mysteries of space), and the payoff at the end leaves you either breathless with enlightenment or convinced that you have watched three hours of nothingness. I had the same letdown feeling when I watched THE CLOCKWORK ORANGE, so your like or dislike of this movie is purely dependent on personal taste. 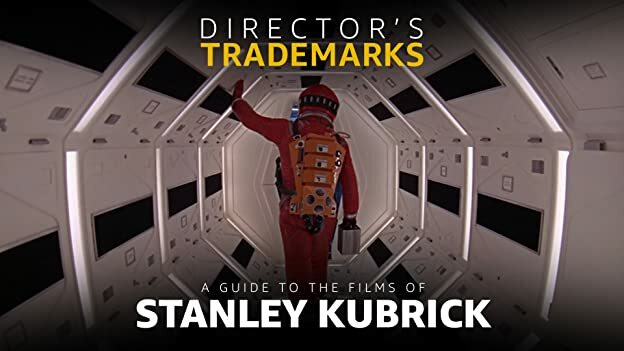 Intellectuals will take the position that you are a mentally challenged clod if you dare disagree with their elevated opinion of the movie--so be aware that this is not conventional story-telling in any sense whatsoever and only for those who admire Stanley Kubrick's way with unlikely cinematic material. 136 of 218 people found this review helpful. Was this review helpful to you?